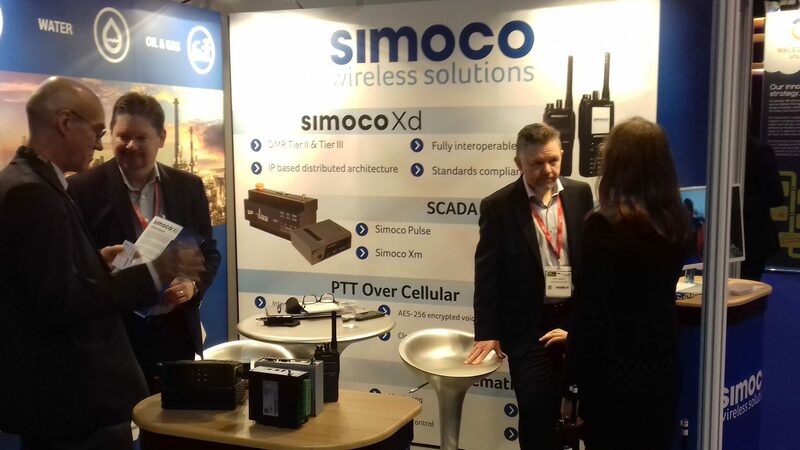 Simoco Wireless Solutions took a trip to Telford recently for this year’s Low Carbon Networks & Innovation Conference (LCNI). Aimed at organisations working in the energy sector, the conference looked at driving innovations and efficiencies that can power a low carbon future – one of today’s most important global priorities. The impressive list of speakers included engineers and managers from the National Grid, Scottish & Southern Electricity Networks (SSEN), Northern Gas Networks (NGN), Energy Systems Catapult and more. Also in attendance were representatives of Northern Powergrid who have worked on the UK’s largest smart grid project (the Customer-Led Network Revolution) – and indeed ‘data networks for the delivery of smart grids’ was one of the main points of discussion. Smart grids are an essential piece of the puzzle when it comes to creating a low carbon future – because they are, fundamentally, about driving efficiency. By enabling two-way communication across electricity grids – between utility providers and their customers – and by enabling the collection and analysis of rich data from across all aspects of a utility network, smart grids allow utilities providers to transmit electricity more efficiently than ever before. Fluctuations in demand can be better anticipated, and waste is reduced. Problems are identified and isolated faster, and power restored more quickly after disruptions. Crucially, much of this is done automatically, because the grid is able to collect data pertaining to demand and performance, process this data and then deliver automated responses. 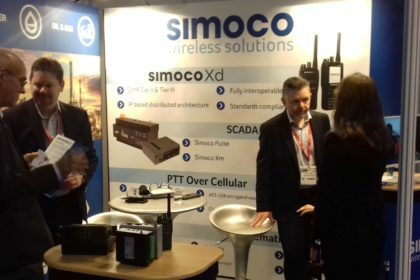 But all these benefits depend on the smart grid being able to transmit data securely and reliably – and this, of course, is where Simoco Wireless Solutions comes in. We’ve got a rich heritage of building mission-critical communication solutions for the utilities industry, and have watched it evolve from being a world primarily reliant on voice comms to one in which data-rich networks are powering incredible innovation. But that evolution is not strictly linear, and in fact, one of the biggest challenges in building communications networks for utilities industry lies in drawing together disparate technologies, of different ages and possibly with different protocols. 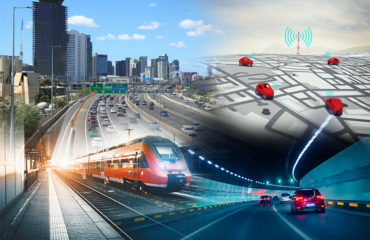 Remote telemetry and field units might, for example, be deploying next-generation, data-rich applications that analyse the performance of precise elements of the power grid – while existing communications networks might remain in place, transmitting voice alone. Voice might not be enough to sustain a smart grid, but it still has a vital role to play in keeping maintenance engineers connected. Our approach, then, is all about consolidating legacy and next-generation communications technologies in order to create truly unified communications networks – including serial, Ethernet and PMR radio as well as mesh and LTE – across the entire field area. This enables energy companies to reduce their cost of deployment and overall cost of ownership, as well as allowing them to rapidly ascertain exactly where any problems on the grid are located, rather than dispatching teams to search manually. 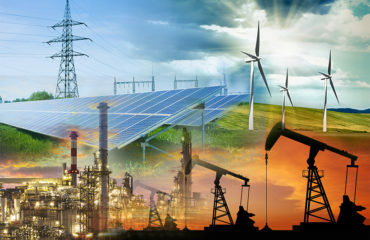 Asked to think about a low-carbon world looks like, and most people will immediately think of the actual means of generating electricity – shifting from coal power stations to renewable energy sources such as wind and solar, for example. While this is clearly the basic foundation of a low carbon world, it’s also vital to think about the efficiency of the grids that those power sources feed into. After all, if electricity is generated from a renewable source and then haemorrhaged throughout the grid because of an inability to predict or respond accurately to demand, or rapidly fix problems, then a great deal of the efficiency generated is wasted. 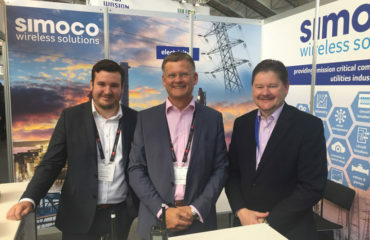 Smart grids have a vital role to play in the low carbon evolution – and Simoco Wireless Solutions is excited to be part of it.